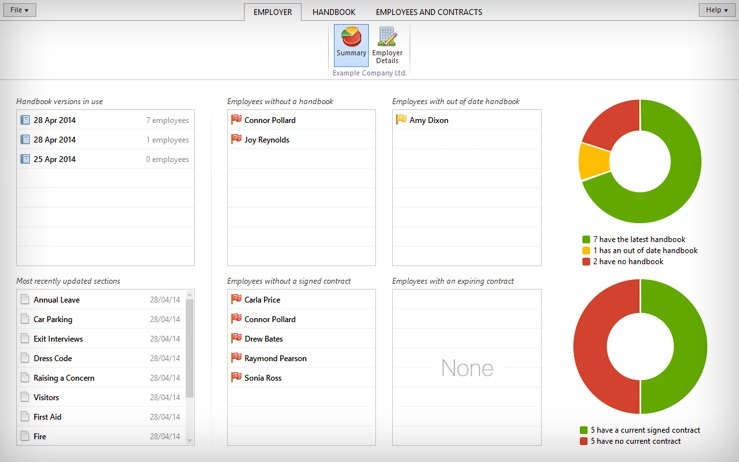 Bright Contracts is a revolutionary new software package that enables you to create tailored, professional contracts of employment and staff handbooks. Subscribe to the Bright Contracts newsletter to hear about future events, free webinars, industry updates and special offers. Check out our GDPR Support Pages for all you need to know about GDPR. It has never been easier to create your contracts of employment. With Bright Contracts, creating thorough, tailored, professional contracts of employment is quick and easy. What was once a very expensive and time-consuming process (often involving a third-party service provider) can now be done on your PC. Set up as many employees and contracts as required – there are no limits to how many can be added. You can import employees from a CSV file or sync with BrightPay. 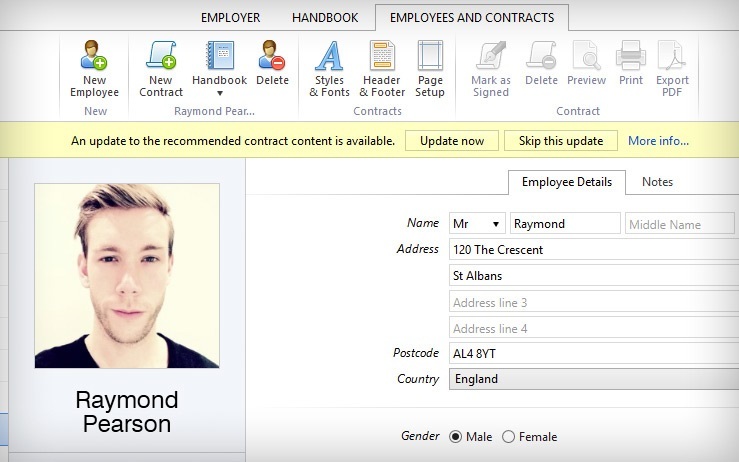 Tailor your contracts by selecting or entering the employment details for each employee. All types of worker are accommodated. On-screen help gives a clear and concise explanation for any details you may not understand and for what the various choices mean. 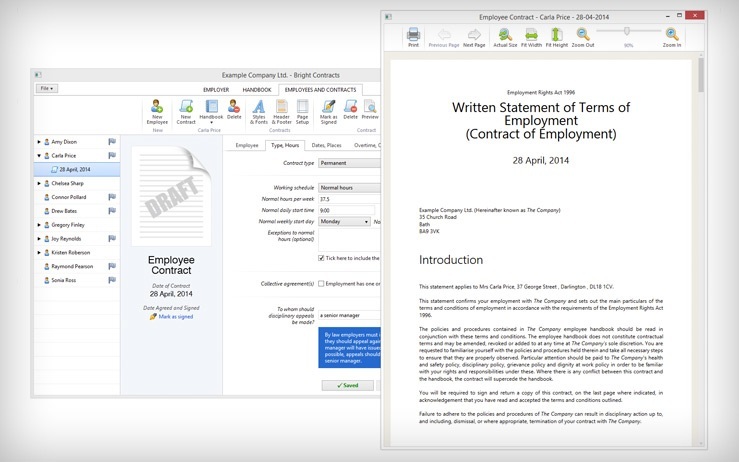 Add your own text content to any contract. Browse our library of sample additional contract content to cover every eventuality. Customise the contract styles, fonts, page size and margins. Optionally include your company logo. Preview contracts as you build them. Print contracts or export to PDF when ready. Add headers and footers with smart-text. Record the contract date of signature. Minimise effort by copying the settings from other existing contracts. Your Employee Handbook. Your way. Bright Contracts starts with a ready-made handbook that fully conforms to the latest employment law guidelines. Additional sections that may apply to your business are a click away. You can be up and running in minutes. An immediately intuitive and clear user interface makes working with your handbook quick and simple. Start with the ready-made handbook template and add any additional sections that may apply. Edit, delete or re-organise the built-in content, and easily add your own content. Optionally include a cover page with your employer logo. Customise handbook fonts, colours, numbering, page sizes and print margins. Include flexible headers and/or footers with smart-text. Preview your handbook on-screen at any time while you build it (whole handbook or single section). Print or export to PDF when ready. Print a handbook signature page tailored to your workflow. Add your own private notes to help keep track of your decision making. It‘s like having your own personal employment law expert. You do not need to have any employment law or HR experience to use Bright Contracts – it's designed for everybody. Our goal is to help you fulfil your employer obligations quickly and easily, giving you more time to run your business. The handbook and contract content for Bright Contracts has been created by a team of experienced HR and Employment Law specialists, all holding Chartered CIPD status and with many years of experience in the fields of HR and industrial relations. On-screen help is included throughout Bright Contracts to explain any choices you may not understand and walk you through the options. When employment law changes, you don't need to worry. 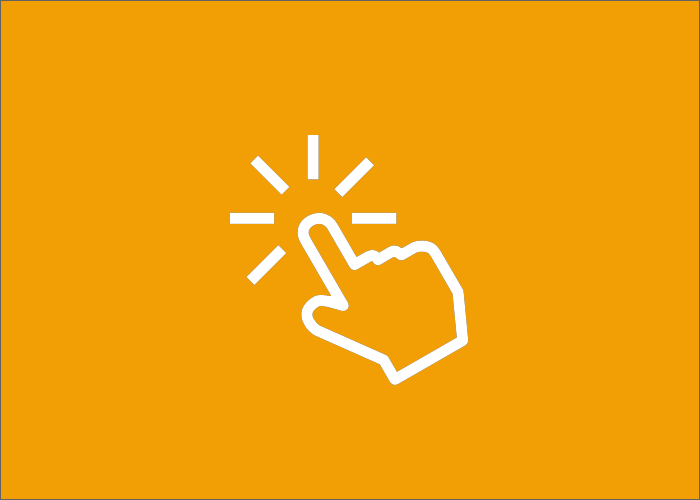 We'll send out updates to the content for employment contracts and handbooks, which you can preview or accept with a single click. Handbook content updates are non-invasive. If you have customised the built-in handbook, your hard work will not be modified. Instead, you will be notified of what's new with the option to preview the new content suggestions. Contract content updates will be applied to new contracts only. Your existing agreements with employees will stay as they are word-for-word, just like they should. The Bright Contracts employer summary gives you an overview of the state of your employees, letting you know if there are any upcoming or outstanding tasks to take care of. 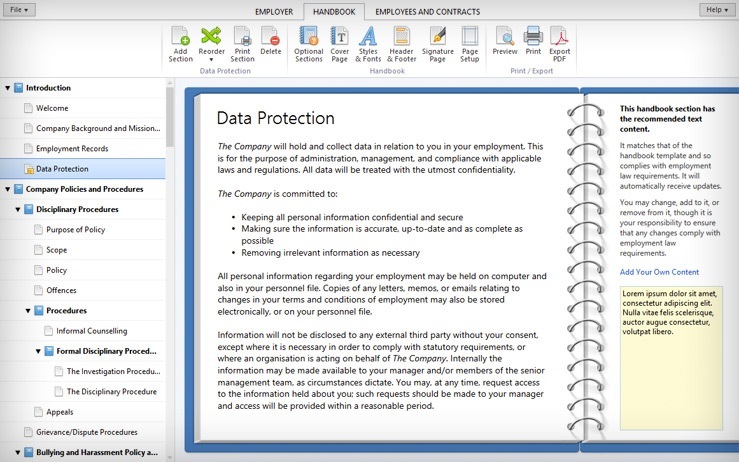 Bright Contracts keeps a copy of each handbook version that you give to your employees. Previous versions can be viewed or re-printed. Optionally password-protect your employer data and/or any exported PDF documents. Take snapshots of your data and roll-back at any time.